Knowing the origin of the food we eat is a key part of a healthy and sustainable diet. 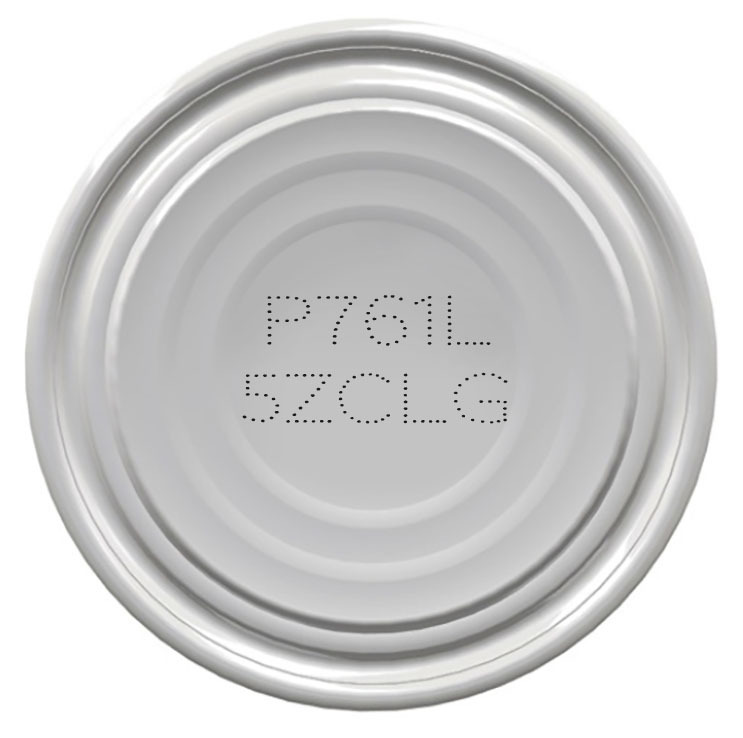 Trace your seafood from ocean to plate by entering your tuna can code below. Where do I find my can code? Sorry, that's an invalid code. Check for a 10-15 digit number on the bottom of your can as shown here. Please note, this search is currently only available for products that expire after 1/1/2019. Sustainably-sourced tuna, now MSC certified. We pride ourselves on our long-standing commitment to operating a socially and environmentally responsible business.